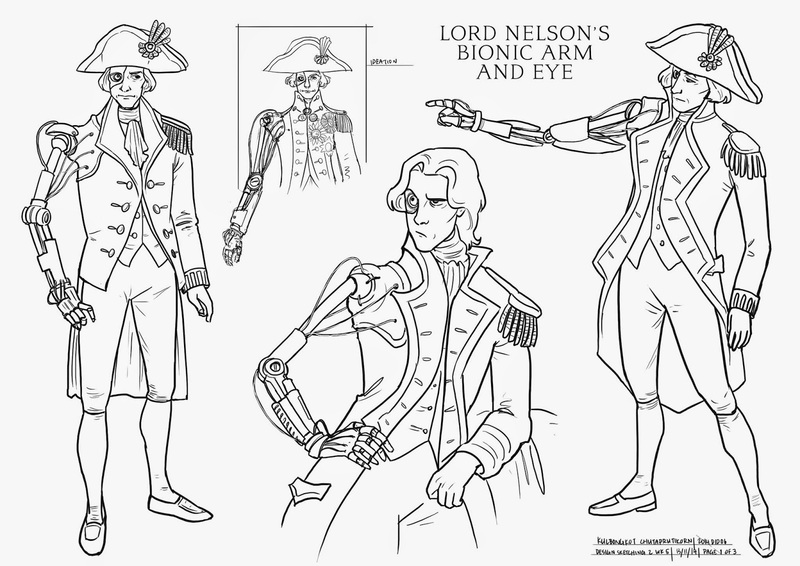 Imagine what would happen had Lord Nelson was a cyborg? Napoleon wouldn't have stood a chance! Not that he did anyway. I mean, really, thinking that he could face up against the greatest navy in the world at that time? 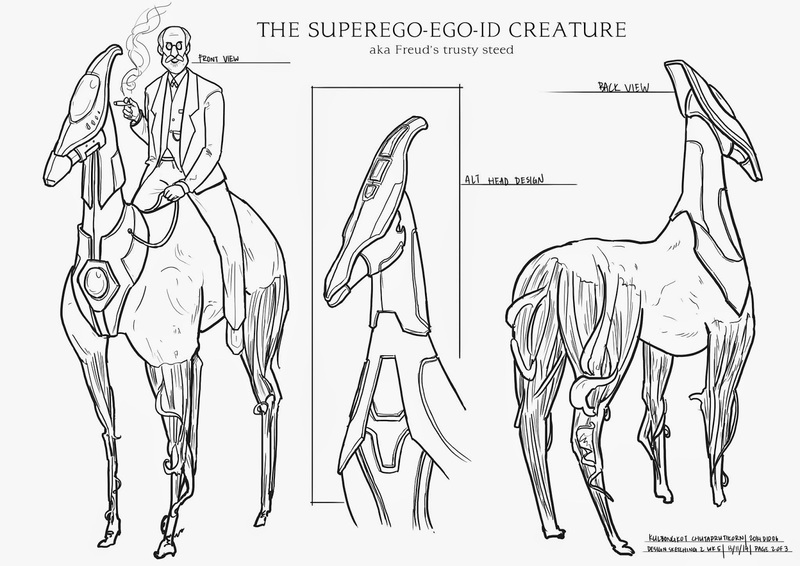 and yeah, I drew Freud's pet, or steed. or something.